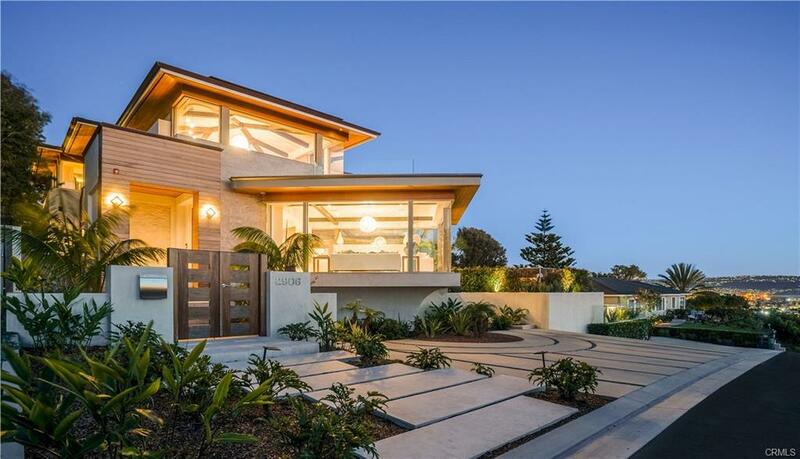 A real gem awaits you in this custom-built Mediterranean residence along the Avenues in South Redondo. A formal living room greets you upon entrance with an openness extending upward to the second floor. A possible guest or in-law bedroom and full bathroom are situated just off the hallway near the garage entrance. A formal dining room with honey oak flooring and coffered ceiling is nestled further down the hallway. There’s quick access to the kitchen which opens up to the family room to create one great room. Working off those calories or simply enjoying the beautiful beach weather comes pretty easily with the spacious backyard and sports court. All four bedrooms upstairs enjoy unusually-high vaulted ceilings. The master bedroom overlooks the back yard while the bathroom, with granite counters, travertine flooring, and jet tub, provides for separate counters plus a vanity, ensuring a relaxing end to the day. Along the walkway looking down over the formal living room are situated the other three bedrooms, one of which enjoys a balcony overlooking the front yard and shares a Jack-n-Jill bathroom with another bedroom. The other bedroom come with an ensuite bathroom. A room with a balcony that also overlooks the front yard could provide as an office or a gaming room or a study area…your call. The warmth and coziness this home exudes, along with the friendly and pleasant neighborhood, beckons you to come and create many happy moments to last your lifetime. I was searching for a Property and found this listing (MLS® #SB19076537). Please send me more information regarding 845 Avenue B, Redondo Beach, CA, 90277. Thank you! 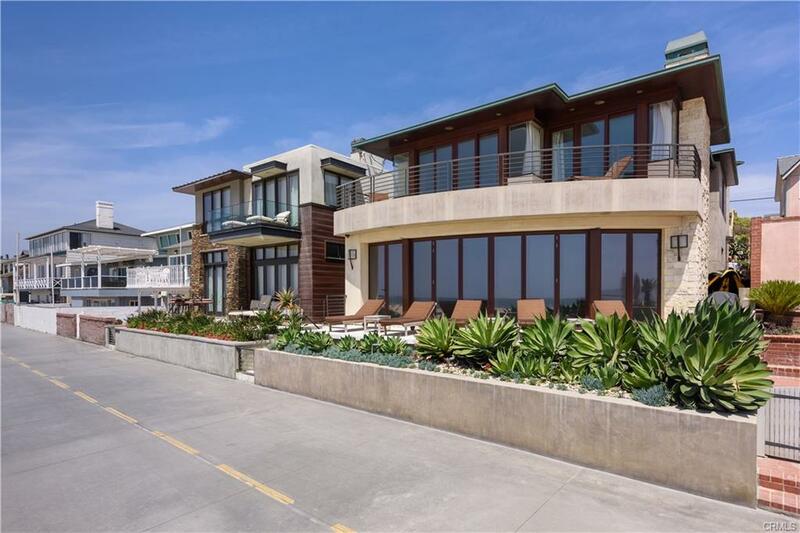 I'd like to request a showing of 845 Avenue B, Redondo Beach, CA, 90277 (MLS® #SB19076537). Thank you!